The 216-unit Edgelake Apartments have been sold. CBRE handled the sale. 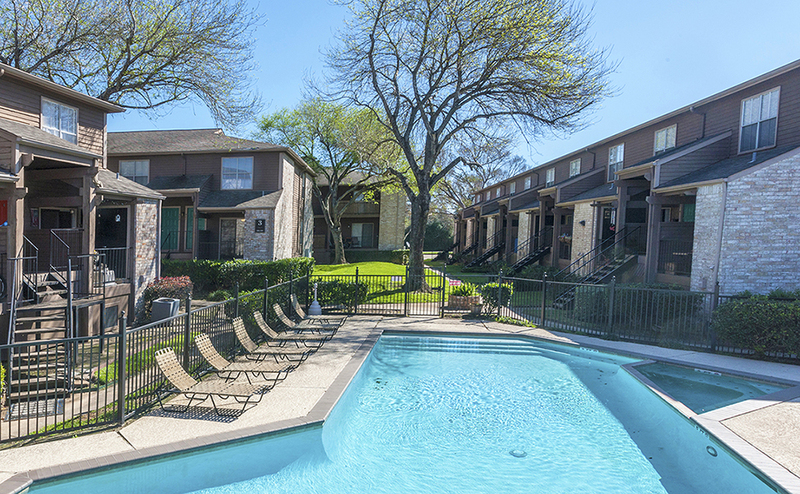 SEABROOK, Texas – (Realty News Report) – An investment entity led by Shelley Hunt-Nichols of Banyan Equity Management has acquired the 216-unit Edgelake Apartments on the southeast side of Houston. Edgelake Apartments, built in 1984, are located at 3010 E. NASA Parkway and are 95 percent occupied. Clint Duncan and Matt Phillips of CBRE represented the seller, SEC Edgelake LLC of Omaha, Neb. “This transaction is an example of a broader trend of workforce housing trades in higher quality submarkets,” Duncan said. Banyan Equity Management owns several apartment properties in the Bay Area of southeast Harris County and northern Galveston County. “Edgelake complements the buyer’s existing multifamily portfolio in the Clear Lake/Bay Area submarket. A portion of the interior units have been upgraded and the buyer plans to continue upgrading the remainder, as well as renovating the exterior to elevate the property’s curb appeal,” said Phillips.